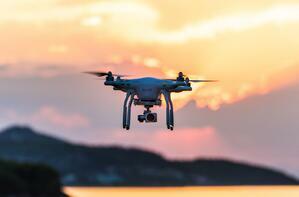 Women are a minority in the technology sector. They hold just 24% of computer science jobs and occupy roughly 11% of executive positions in Silicon Valley. Although the current figures are damning, there are signs of women making headway in the sector. 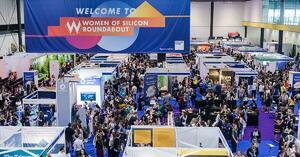 With the growing number of initiatives and events that encourage young women to look for jobs in this typically male-dominated field, such as Women of Silicon Roundabout, the future is bright for female tech employees. The women listed here have made a name for themselves and are in a strong position to inspire others to join them. Harvard University graduate Susan Wojcicki joined Google as its 16th employee in 1999. Initially the company’s Marketing Manager, she later became Senior Vice President of Advertising and Commerce. Wojcicki oversaw the design, innovation and engineering of Google's advertising, commerce, and measurement platform products, including AdWords, AdSense, and Google Analytics. She advocated for Google’s $1.65 billion acquisition of YouTube in 2006 and was then appointed CEO of the video site in February 2014. YouTube is now worth an estimated $90 billion. Wojcicki, who has five children, often speaks out about the importance of balancing family and career. She is ranked 42nd in Forbes’ 2018 list of America’s Richest Self-Made Women and 6th in Forbes’ 2017 list of the World’s 100 Most Powerful Women. 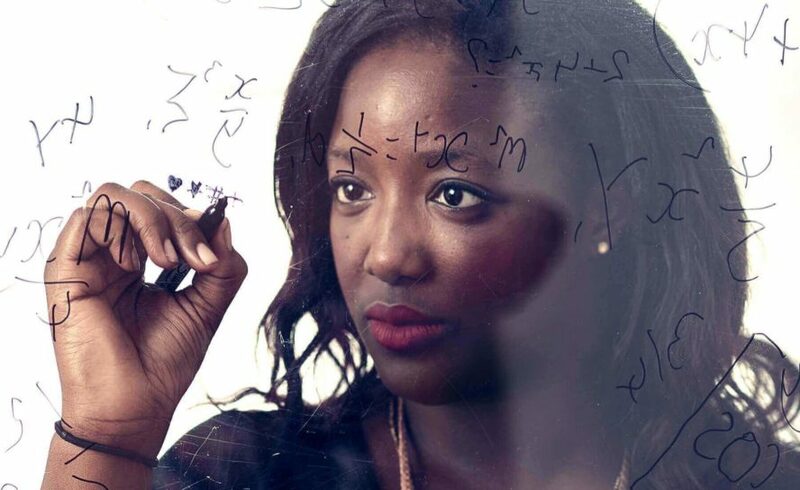 Aged 10, Dr Anne-Marie Imafidon became the youngest girl to pass two GCSE exams — Mathematics and ICT – and, a year later, the youngest girl to pass A-Level Computing. 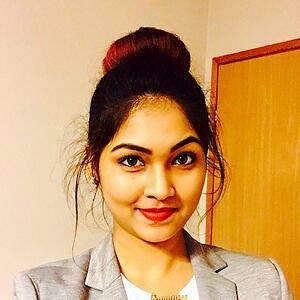 By 20, she was one of the youngest people ever to attain a Master’s degree in Mathematics and Computer Science from the University of Oxford. Imafidon was awarded an MBE in 2017 at the age of 27, making her the youngest scientist to be bestowed the accolade since 1890. After working at companies such as Goldman Sachs, Hewlett-Packard and Deutsche Bank, Imafidon co-founded Stemettes, an award-winning social initiative dedicated to promoting the next generation of young women looking to work in STEM industries. Stemettes has inspired more than 38,500 girls across Europe and earnt Imafidon her position in the BBC’s 100 Women 2017, the Evening Standard’s Power 1000: London’s Hottest 25 Under-25s for 2013 and the Guardian’s Ten Women in Tech You Need to Know. As well as championing STEM roles within her company, Imafidon delivers keynote speeches. She spoke at a TED conference in Barcelona, Spain in 2015 about the need to increase the number of female-led startups. You can watch her TED talk below. 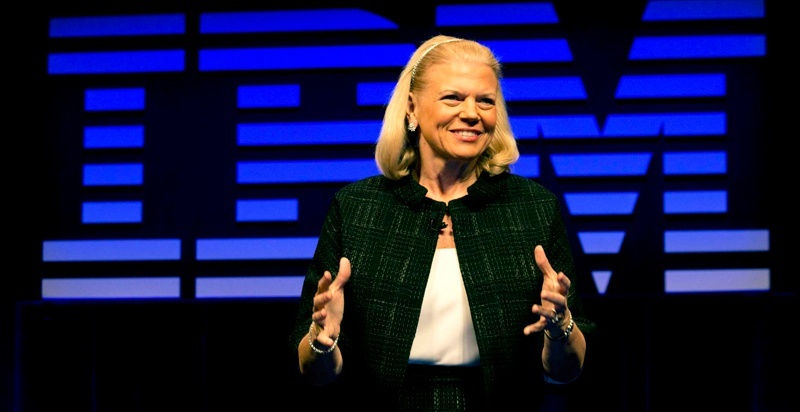 Ginni Rometty graduated in 1979 with a Bachelor’s degree in Computer Science and Electrical Engineering. She joined IBM as a Systems Engineer in 1981, going on to hold a series of leadership positions, including Senior Vice President of IBM Global Business Services, where she led the successful integration of PwC for an estimated $3.5 billion. This acquisition was the largest in professional services history, creating a team of more than 100,000 business consultants and services experts. The cognitive solutions and cloud platform company announced in 2011 that Rometty was to become its next president and CEO. In October 2017, after 21 consecutive quarters of declining revenue growth, IBM declared its best earnings report in almost nine years. This comes after Rometty heralded the tech company’s transition into data, pushing its cloud and analytics products to counteract a decline in demand for legacy software products. 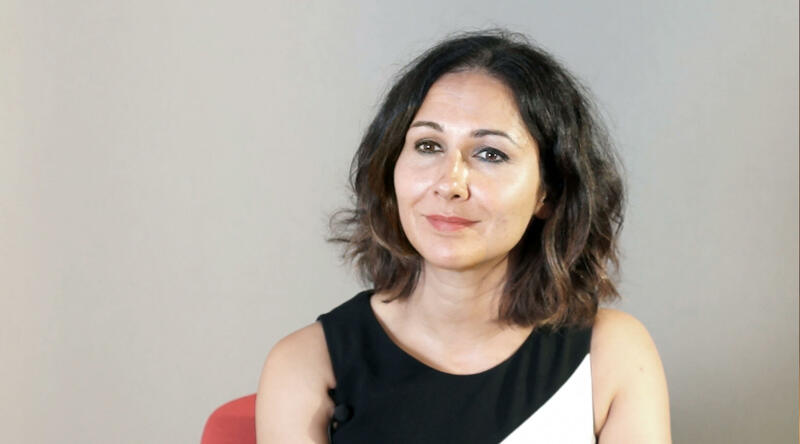 Belinda Parmar is one of the UK’s leading campaigners for women technology entrepreneurs. 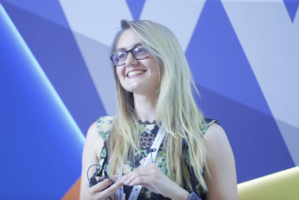 In 2012, she founded Little Miss Geek, a social enterprise dedicated to inspiring the next generation of female technology pioneers. The company’s work includes visiting schools within inner city London and the campaign is responsible for increasing the number of girls taking GCSE Computer Science by 52%. Parmar was awarded an OBE for her services to women in technology in 2014. She was ranked among Fortune’s 55 Most Influential Women on Twitter in 2014 and named one of the Guardian’s 10 Best Female Role Models in Tech in 2015. Parmar spoke at a TED conference in Thessaloniki, Greece in 2013 about how women often seem to be excluded from technology making and how she is seeking to change this. You can watch her TED Talk below. 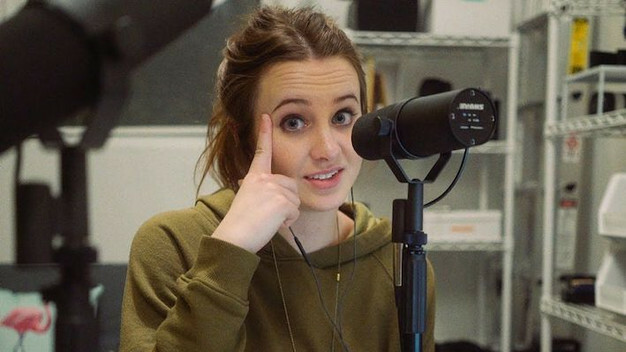 Founded in 2011, Kathryn Parsons’ digital learning company Decoded aims to teach people with minimal computing knowledge how to build an app in just one day. 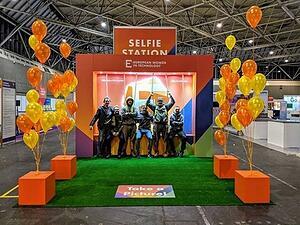 The business is now a global brand that hosts technology masterclasses in 85 cities worldwide, reaching 250,000 people face-to-face, as well as hundreds of thousands more online. Parsons comes from a background of playing computer games as a child. 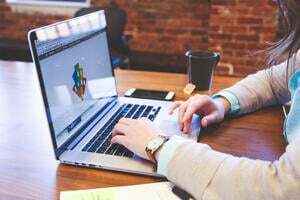 “Technology is driving the future economy and it is not good enough to accept that a lot of women opt out at a really early age,” she has stated. 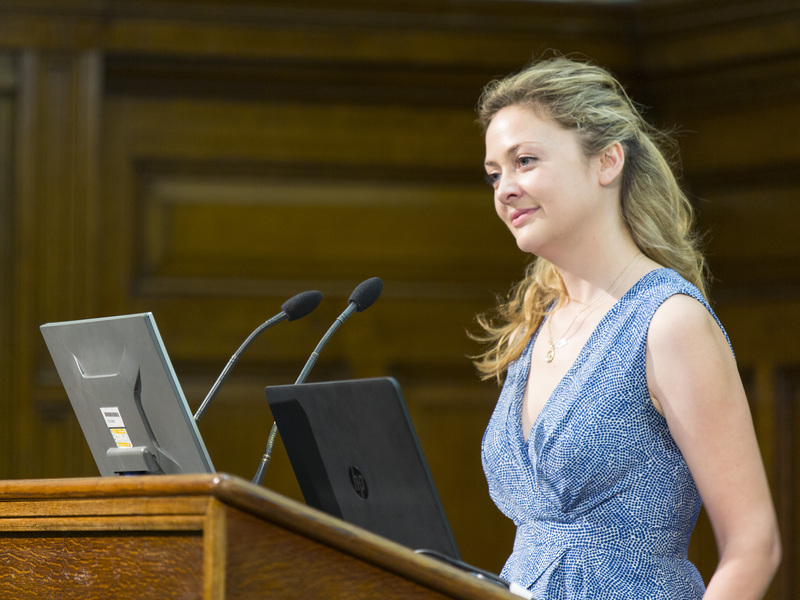 The Cambridge graduate holds high-profile positions on Prime Minister Theresa May’s and Mayor Sadiq Khan’s business councils and successfully campaigned for coding to be made mandatory on the UK’s national curriculum in 2014. Parsons was also named among the 50 Most Inspiring Women in European Technology for 2017. Sheryl Sandberg oversees the monetisation the world’s largest social networking site – Facebook – and has helped to dramatically boost revenue for the website since her appointment in 2008. She is also the author of Lean In: Women, Work, and the Will to Lead, which delves into issues surrounding feminism, sexism in the workplace and barriers to gender equality in the working world. Her book topped the bestseller lists and has sold more than one million copies to date. Sandberg founded Lean In, a not-for-profit organisation to support women’s empowerment after the success of her book. 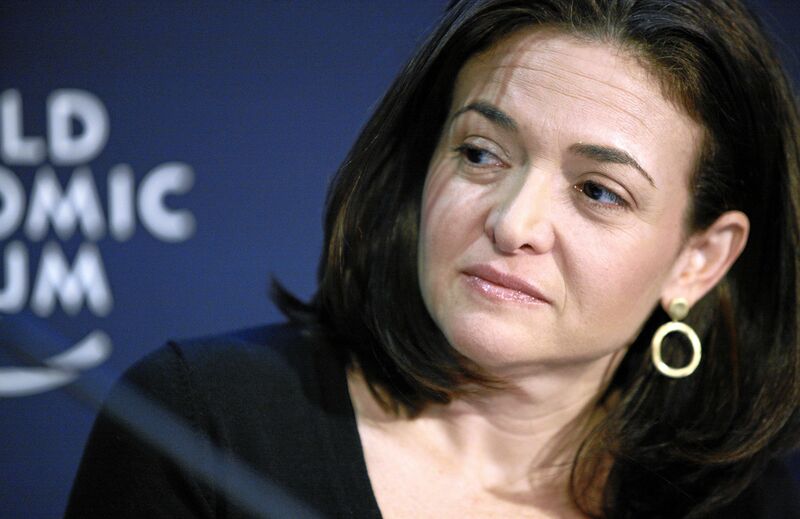 Sandberg became the first woman to serve on Facebook’s board of directors in 2012. The same year, she made Time’s 100 Most Influential People list. Prior to her work at Facebook, she was the chief of staff for the US Secretary of the Treasury and later employed by Google, serving as Vice President of Global Online Sales and Operations. In 2017, Sandberg was ranked 5th in Fortune’s 50 Most Powerful Women in Business list and 4th in Forbes’ list of the World’s 100 Most Powerful Women. She spoke at TEDWomen in 2010 about why a smaller percentage of women than men reach the top of their professions. You can watch her TED Talk below. Jean Lui heads one of the world’s most powerful transportation startups – Didi Chuxing – a ride-hailing service that completed more than 20 million rides a day in 2016. 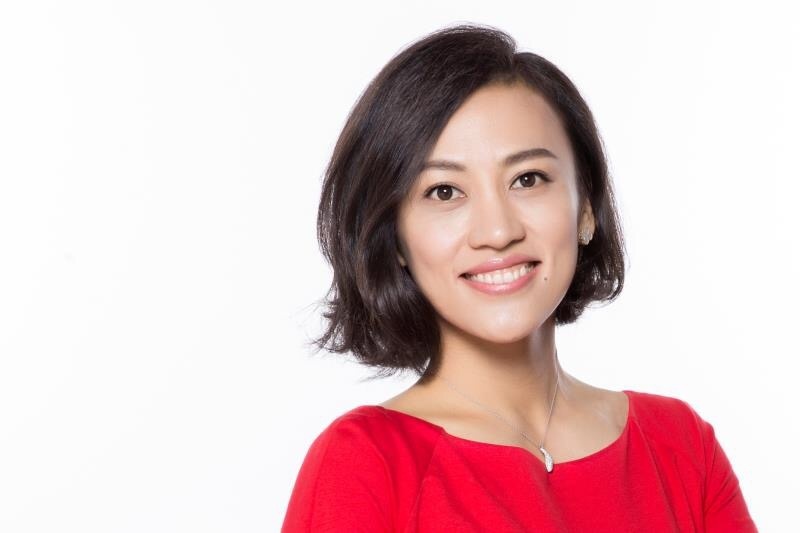 After becoming president of the Beijing-based Didi Dache in 2015, she spearheaded the acquisition of the company’s biggest competitor, Kuaidi Dache, to create Didi Chuxing. In less than a year and a half, Lui increased the number of employees from 700 to 5,000 and partnered with companies such as Grab, Ola Cabs, and Lyft to offer Didi passengers in-app booking with those services. The business is now worth an estimated $50 billion as of April 2017 and major expansion plans are underway. Lui has also been fending off Uber’s advance into China. Didi Chuxing is the only ride-sharing company in the world whose resources rival Uber’s and it is backed by two of the largest Chinese internet companies and several large hedge funds from around the globe. The 1.4 billion rides completed in 2015 were 40% more than the 1 billion Uber took eight years to achieve. Liu is ranked 25th in Fortune’s international list of the 50 Most Powerful Women for 2017. 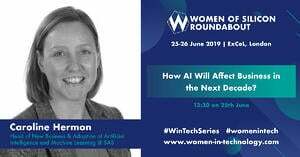 Women of Silicon Roundabout is a conference taking place at ExCeL London from 25th - 26th June 2019 and it is your opportunity to hear from a diverse range of inspirational female leaders within the tech sector. Join over 4,000 professionals from the industry for your chance to build your skillset, connect with likeminded people and celebrate gender equality in the world’s fastest growing industry. 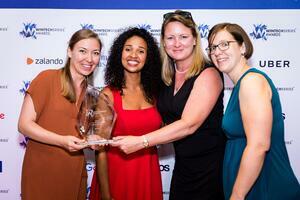 Last year’s speakers included top female tech entrepreneurs Baronesses Martha Lane Fox and Joanna Shields.